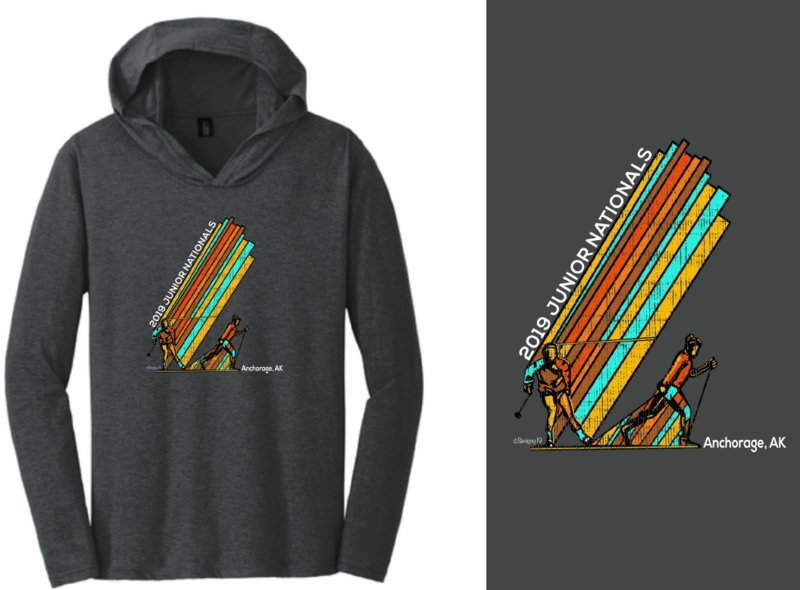 Welcome to the Junior Nationals Merchandise! 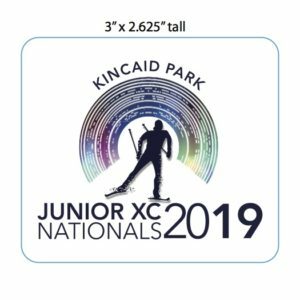 Merchandise is available for purchase online. Click the link below to purchase!